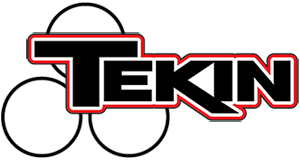 Randy Pike – Page 67 – Tekin – Smaller, Smarter, Faster! Snowbirds Update all Road Quals are in! 1/12 10.5 Donny Lia Tq ,Jason Schreffler sits 3rd. 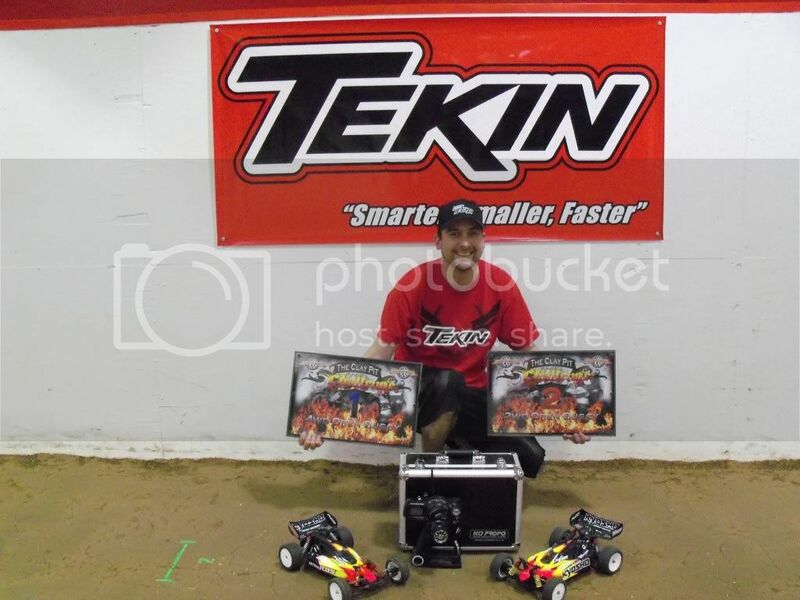 1/12 17.5 Jeff Cuffs Tq’s the Class! Smyka(privateer) 2nd, EA(privateer) 3rd, Kenny Lambert 7th, Carissa Smyka 10th(mickey ears). 1/12 Mod has both Donny Lia 9th and Chris Tossolini 10th in the show after 4 rounds of quals. 13.5 TC Foam Wes Lion sits 3rd. 13.5 TC Rubber Jason Schreffler is TQ , Larry Fairtrace 3rd, Barry Baker 6th, Jeff Cuffs 7th . 17.5 TC Rubber Jeff Cuff is Tq , Chris Adams(privateer) 4th , Mike Hanulec 7th, Ron Goetter(privatter) 9th, EA(privateer) in 10th. 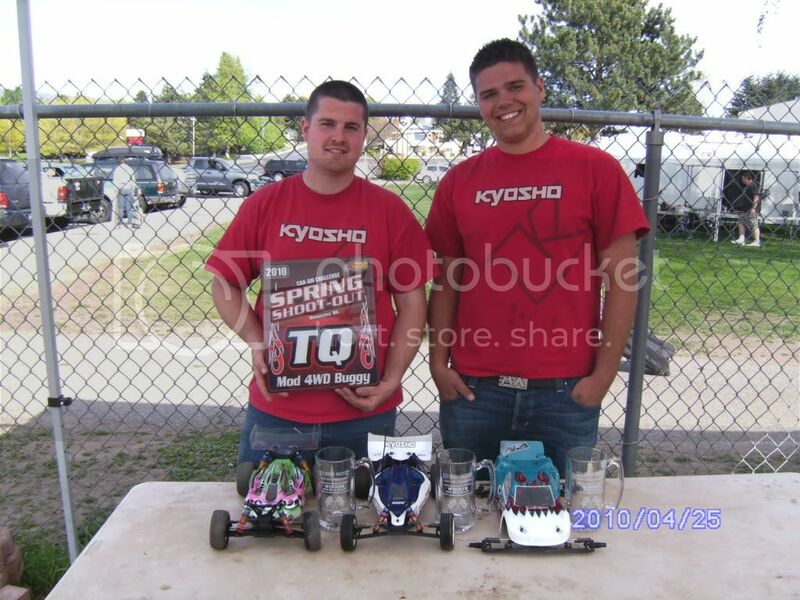 M Class Mike Haynes(privateer) is Tq , Mike Hanulec 2nd. Mod TC Rubber Chris Tossolini sits 6th, Jason Schreffler 7th. Jeff Cuffs Tq’s the 1/12 17.5 Class! Smyka(privateer) 2nd, EA(privateer), Kenny Lambert 7th, Carissa Smyka 10th(mickey ears). 1/12 Mod has both Donny Lia and Chris Tossolini in the show after 4 rounds of quals. 13.5 TC Rubber Hason Schreffler has the TQ after 3 rounds, Larry Fairtrace sits 3rd, Barry Baker 4th, Jeff Cuffs 8th . 17.5 TC Rubber Jeff Cuff is Tq after 3 rounds, Lambert 7th, EA(privateer) in 10th. M Class Mike Hanulec is Tq after 3 rounds. Mod TC Rubber Chris Tossolini sits 6th.